Chinese active pharmaceutical ingredient manufacturer Zhejiang Huahai Pharmaceuticals approached the European Medicines Agency (EMA) to inform them of an “unexpected impurity” detected in their manufactured batches of valsartan, an active ingredient which is used in the production of many heart drugs sold across Europe. The impurity, N-nitrosodimethylamine, is known to be a potential source of cancer in humans according to the International Agency for Research on Cancer. 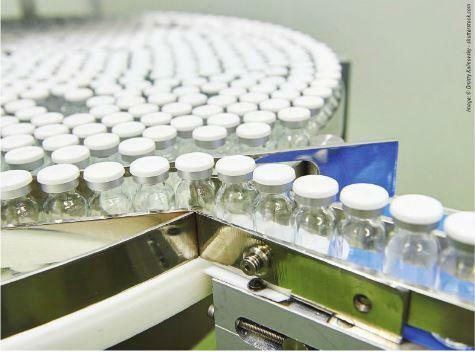 The recall affecting Zhejiang Huahai products has been far-reaching due to the global coverage of valsartan-containing drugs, stretching across Europe to Taiwan, Hong Kong and Canada. It has been suggested by the EMA that the contamination could have been caused by changes to the way the active ingredient was manufactured. Valsartan was originally developed by Novartis as Diovan, but since its patent expired the market has seen the advent of many generic alternatives. The EMA has confirmed it has now launched a review through its Committee for Medicinal Products for Human Use (CHMP) to evaluate the impact of the problem, and has advised patients to not stop taking their valsartan medicine unless directed to do so by their doctor or pharmacist.